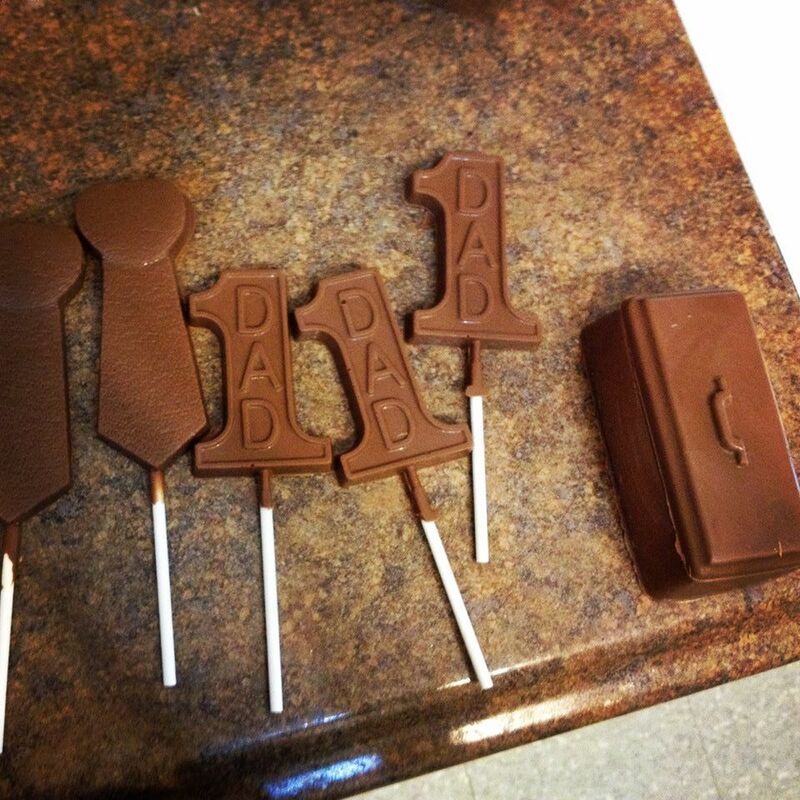 Don't forget about your father's sweet tooth on father's day - we have exactly what he needs. We have a golfing set, tool boxes, and other Father's Day themed suckers. Not only are there Father's Day themed chocolates, but boxes of chocolates/truffles, barks, and other goodies are also a good option. We also have buttertarts...check that out on our baked goods page.